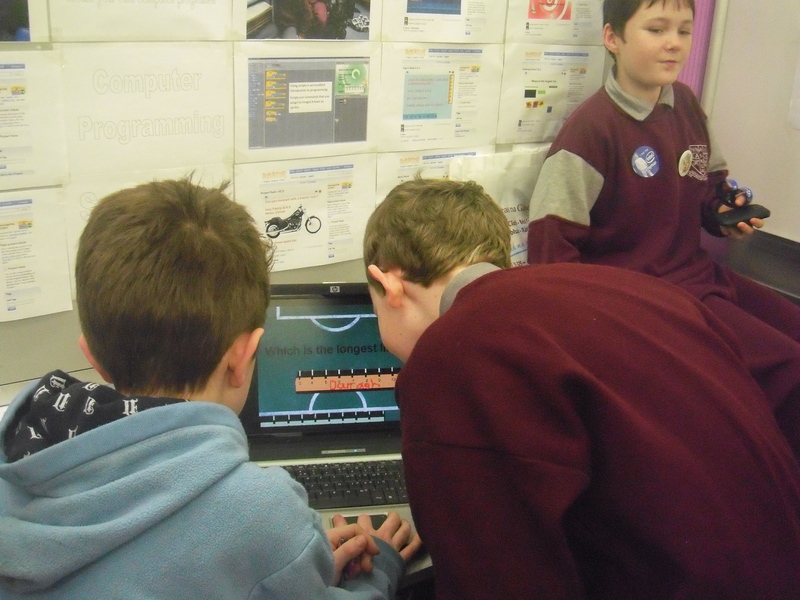 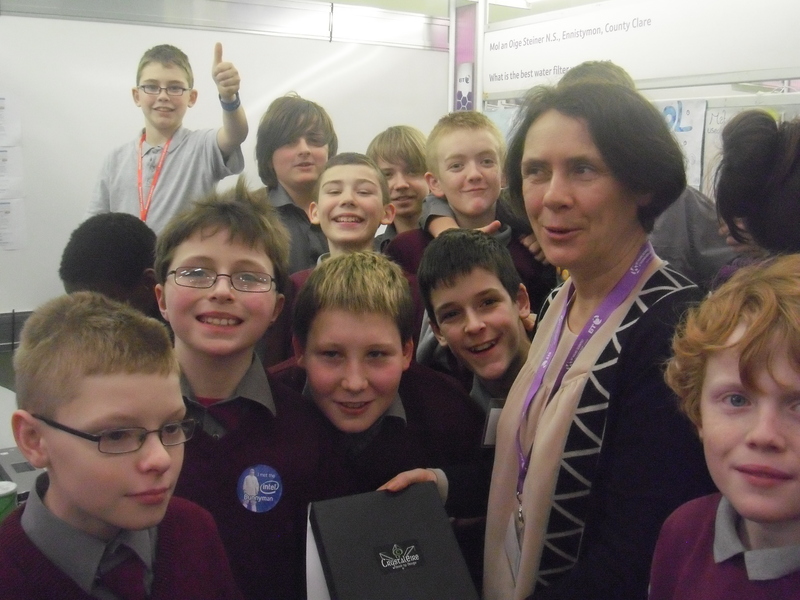 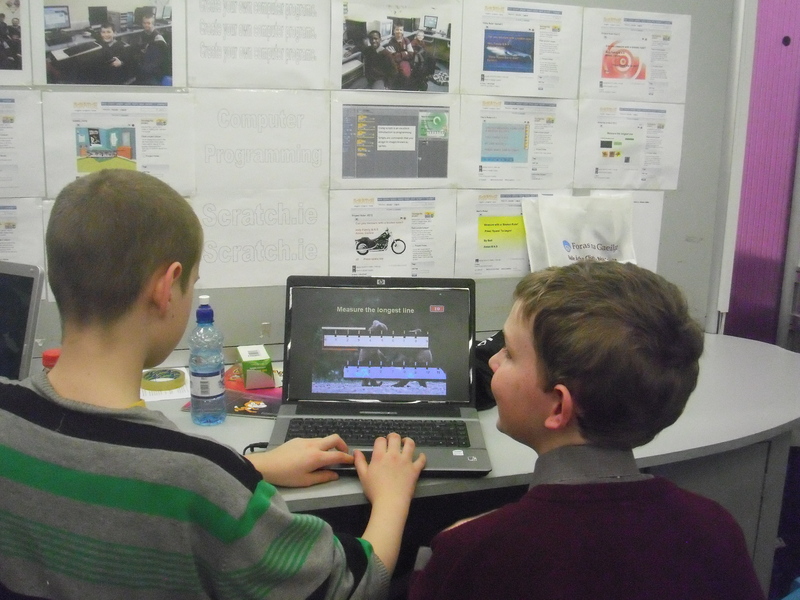 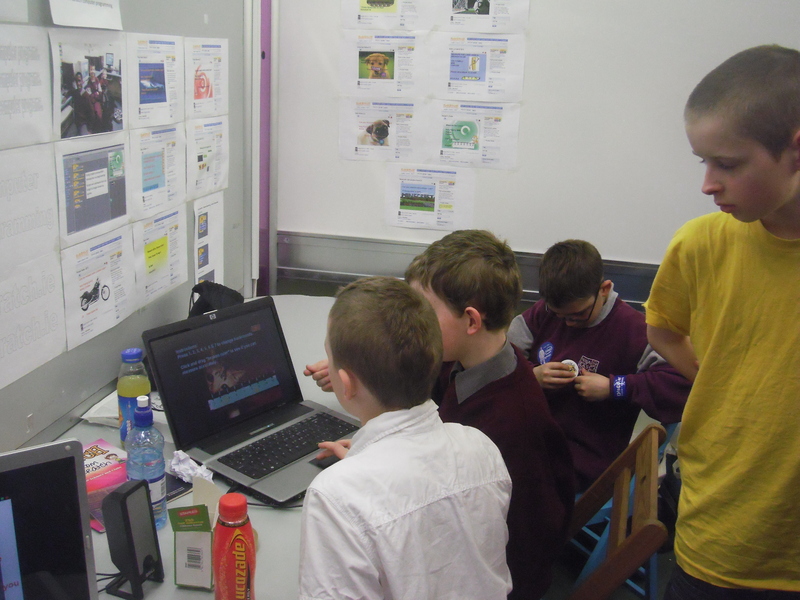 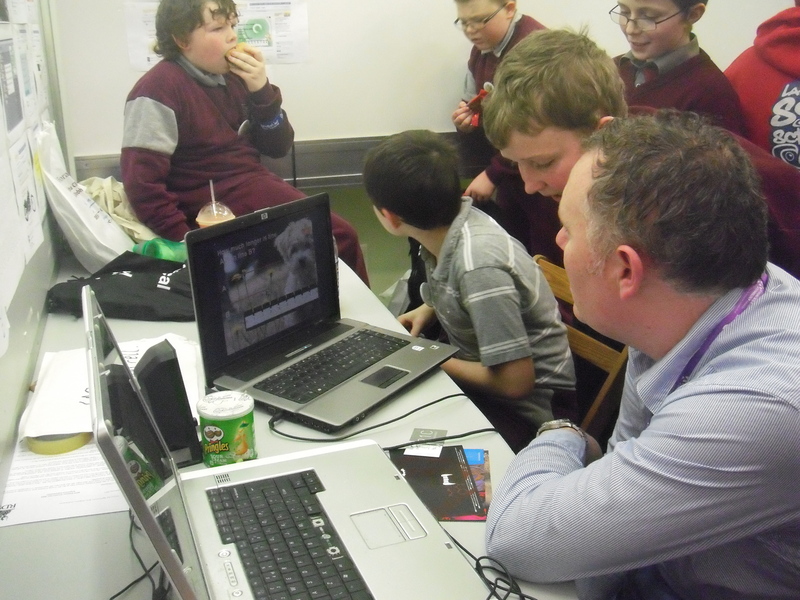 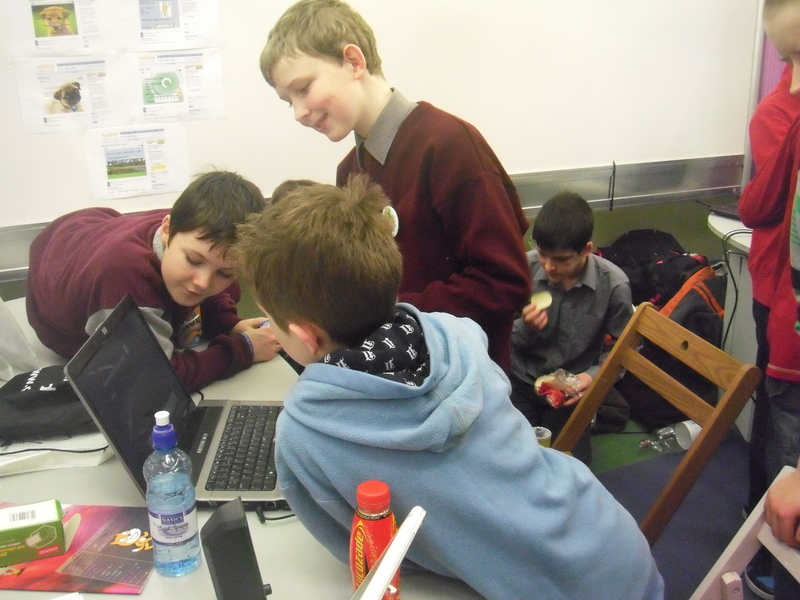 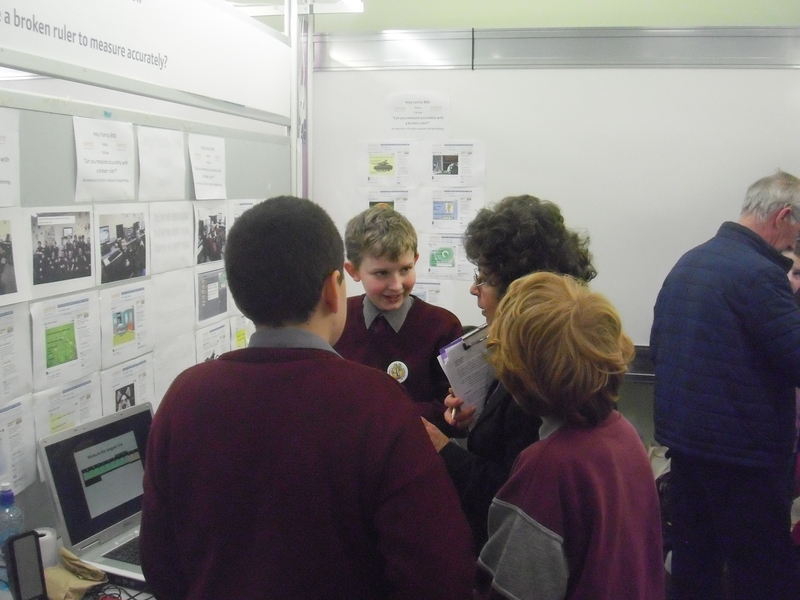 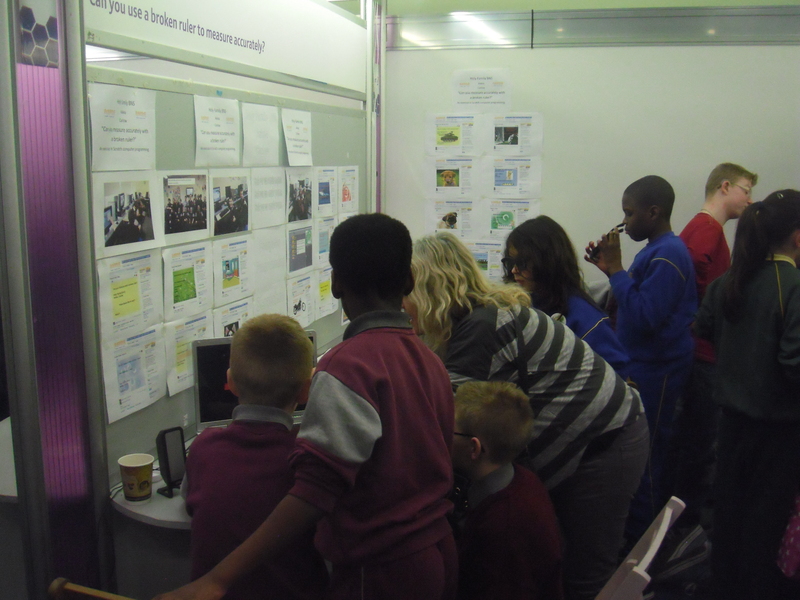 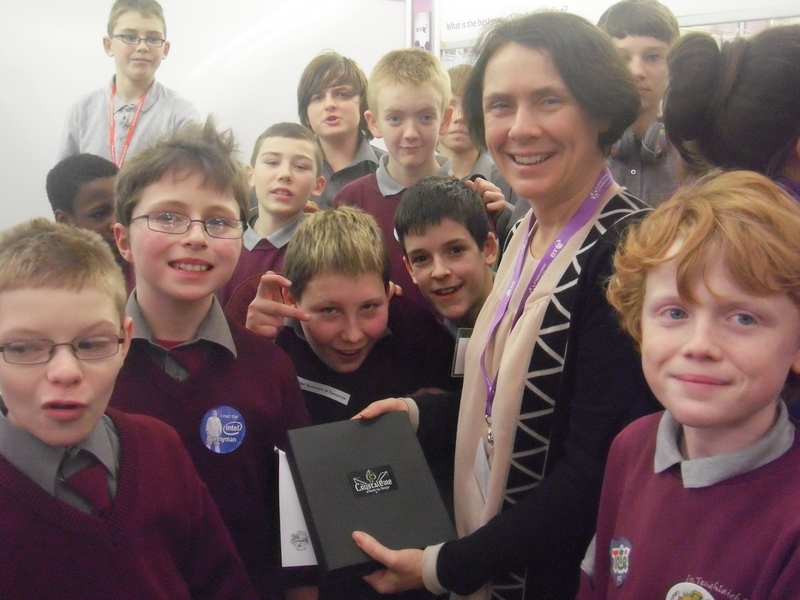 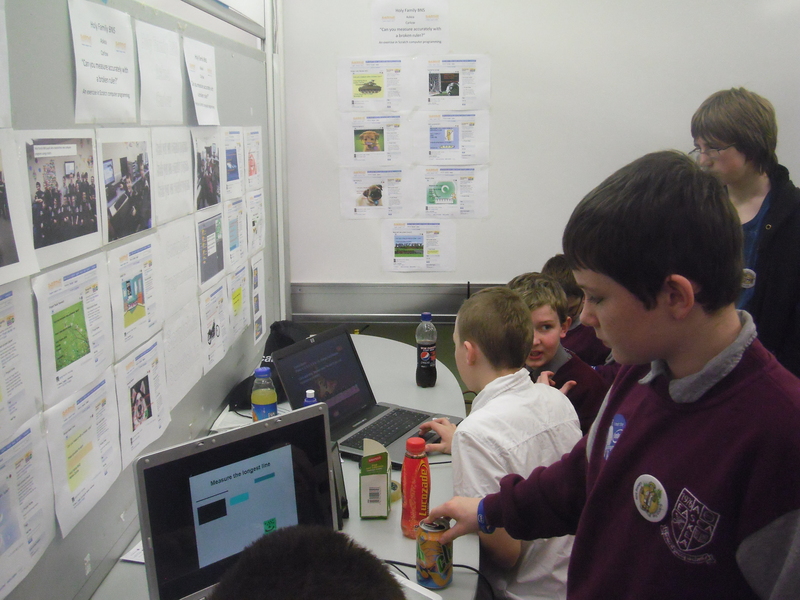 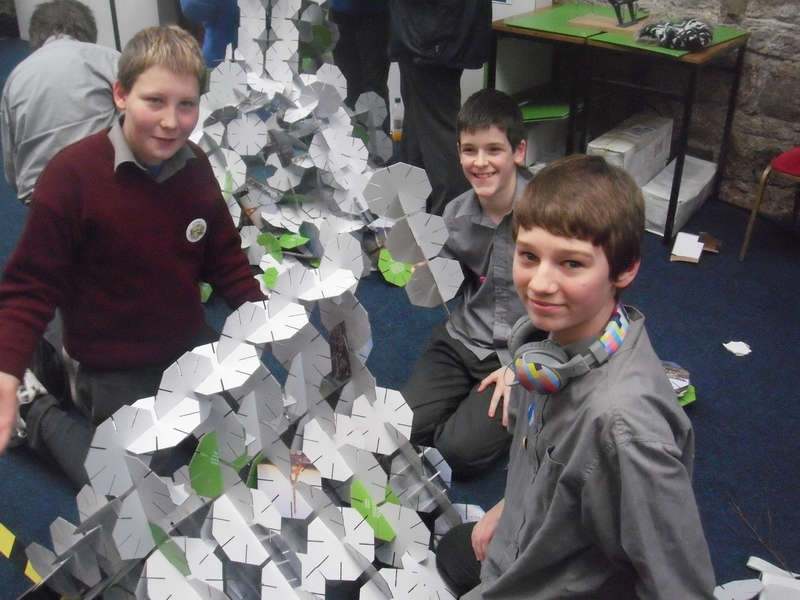 We had a marvellous time at the RDS Young Scientist Exhibition with our Scratch Computer Programming Project. 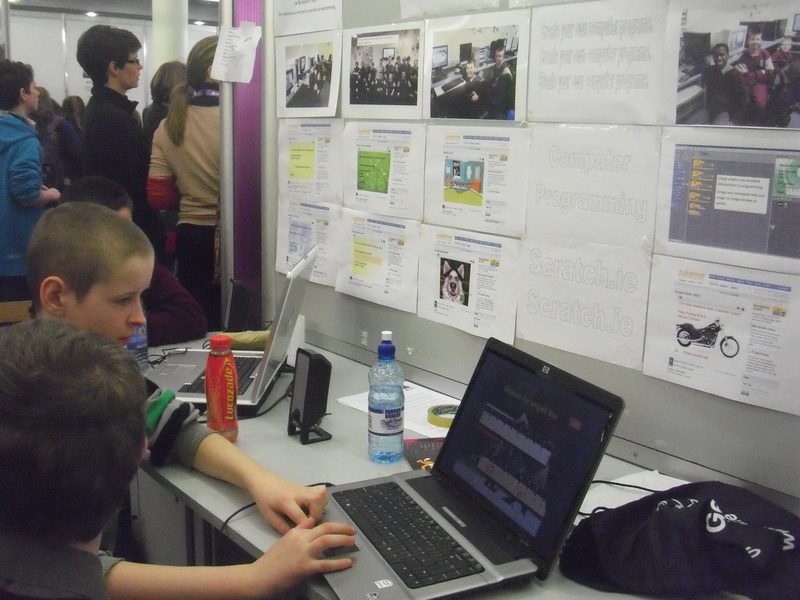 People were very interested in the project. 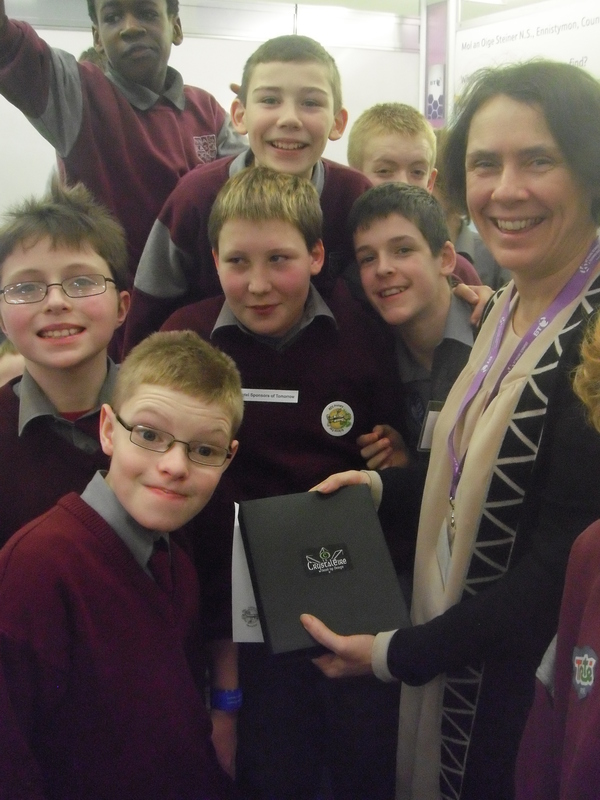 We also received a lovely award for our project from the judges.